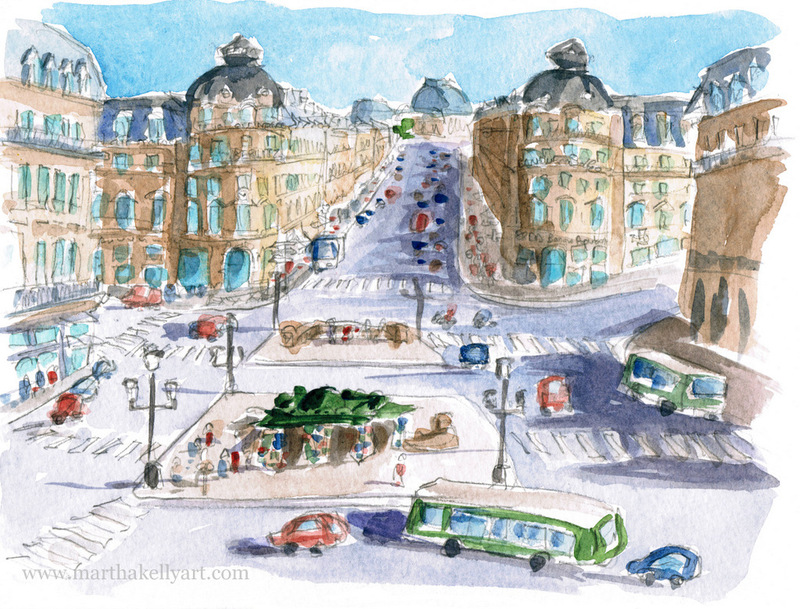 I got the wildly beautiful opportunity to cat sit in Paris in 2013. 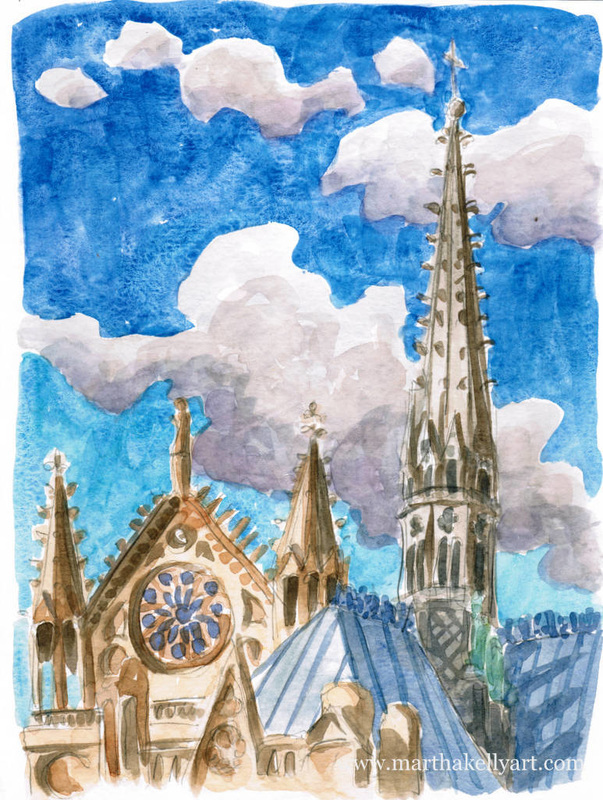 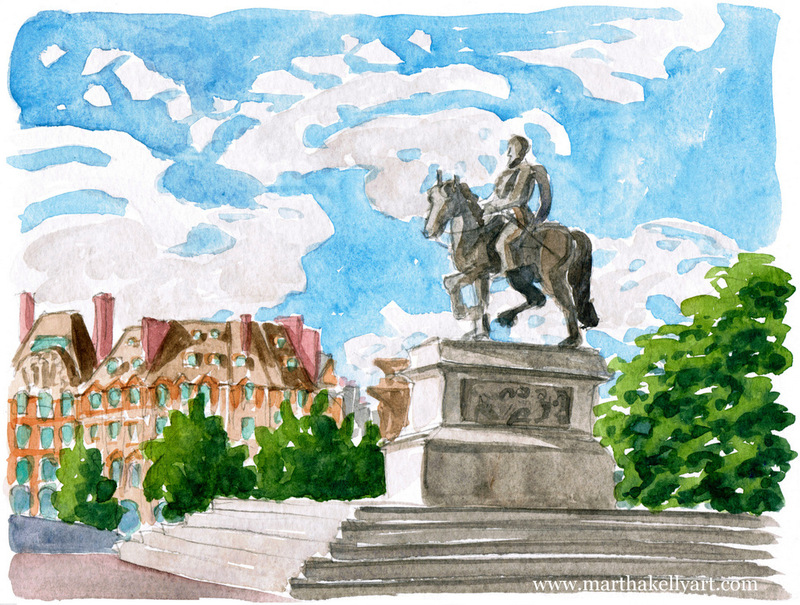 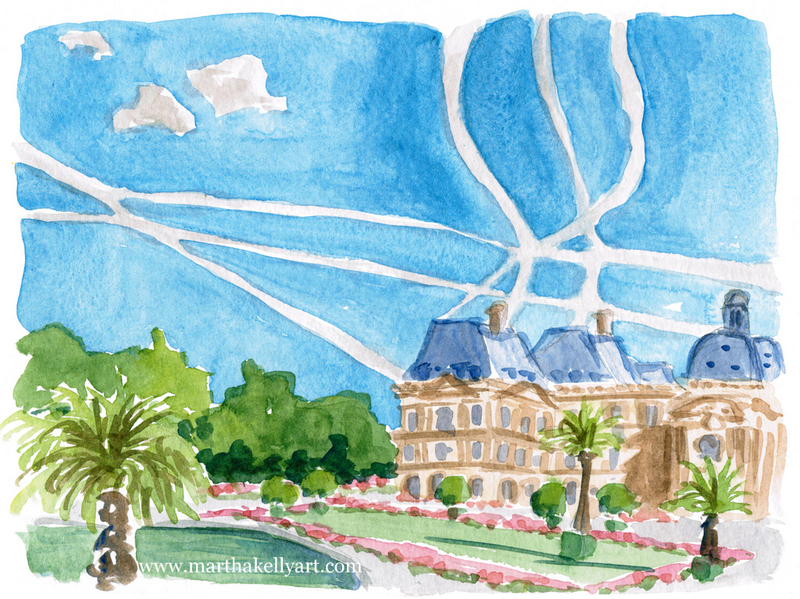 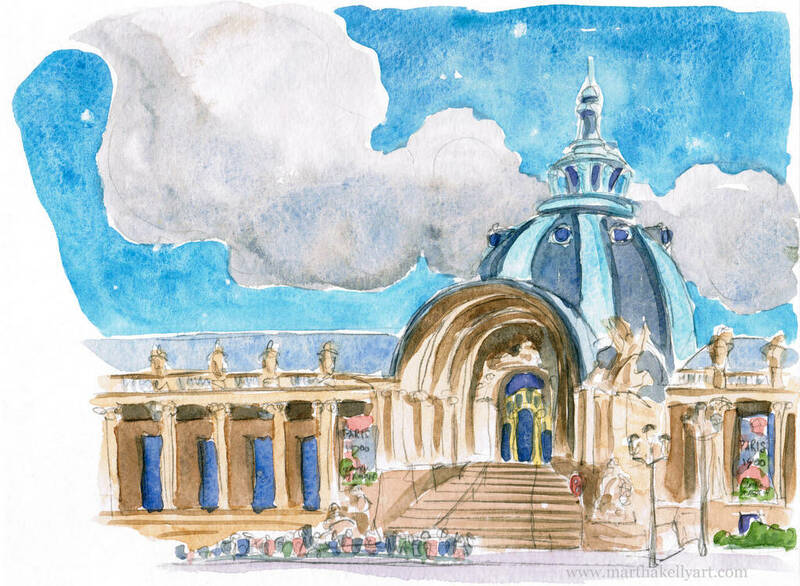 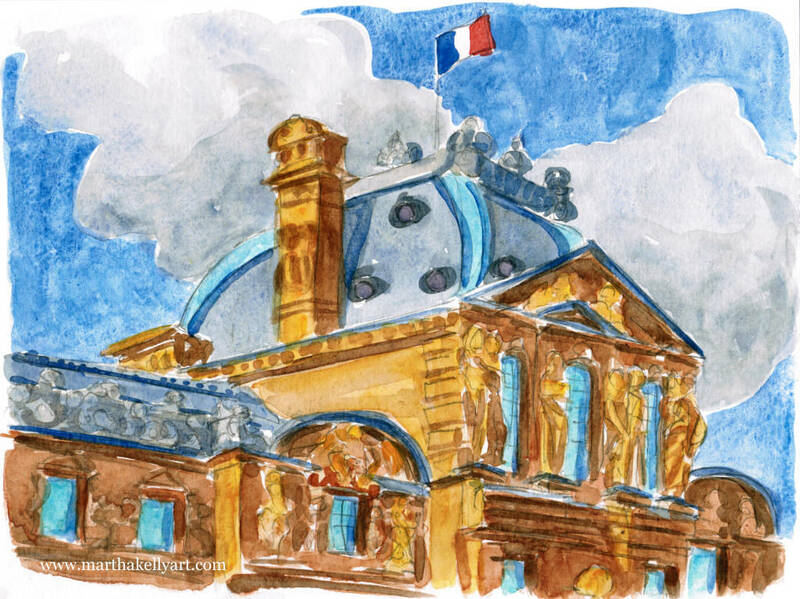 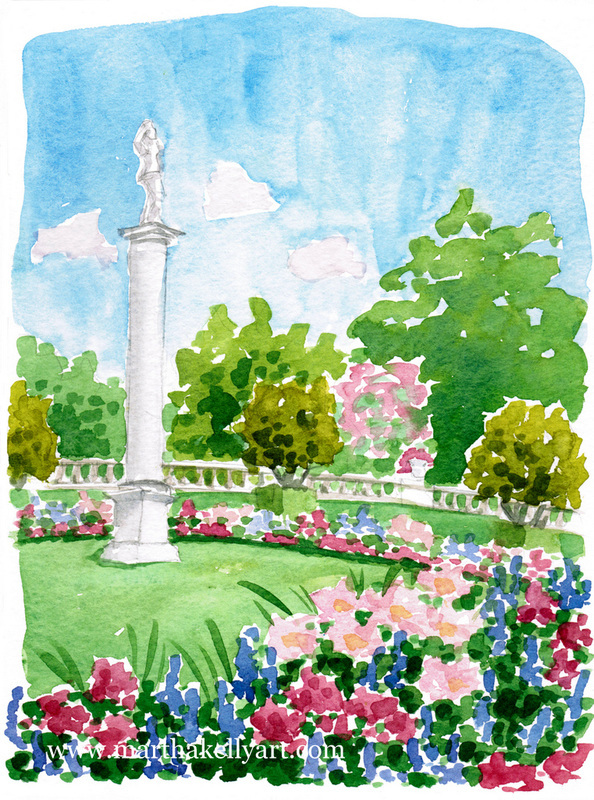 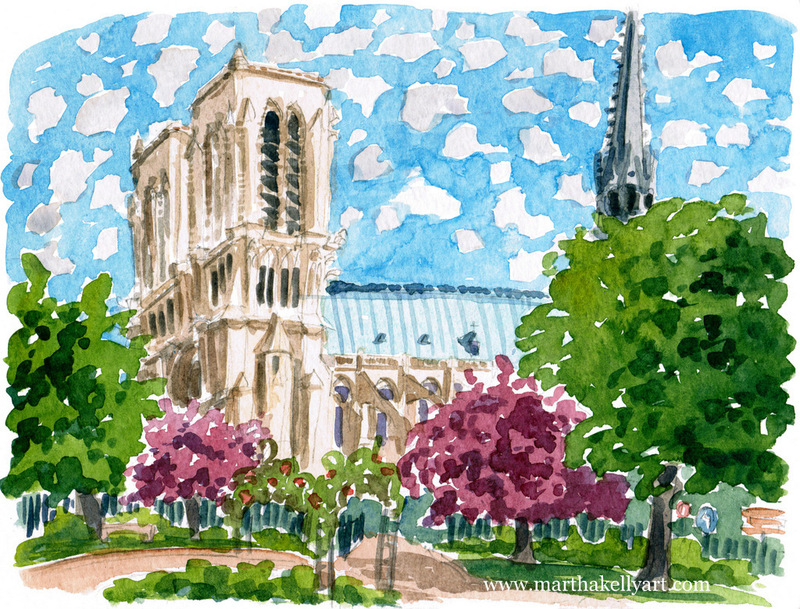 I'd never been before, and I enjoyed seeing the museums and the city, but I also spent a lot of time painting on site with watercolors. 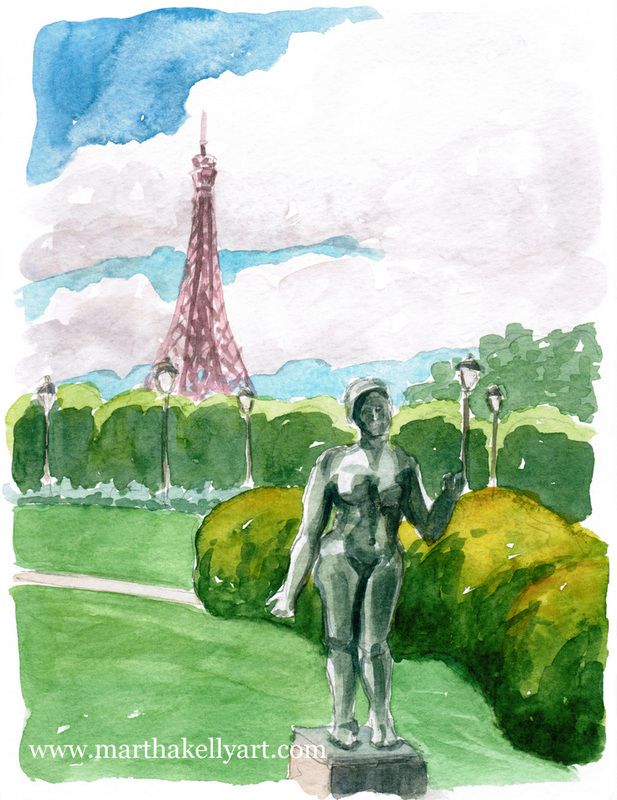 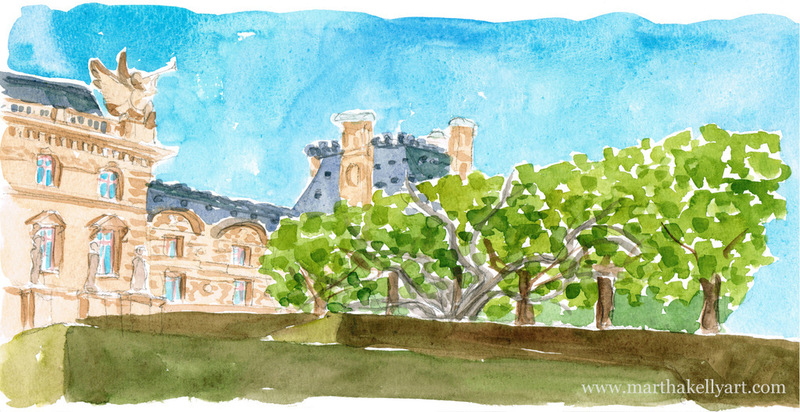 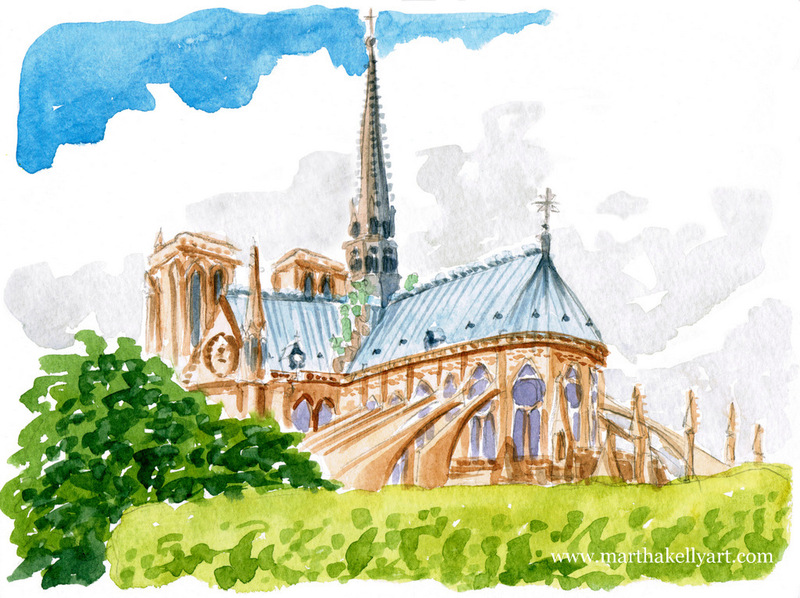 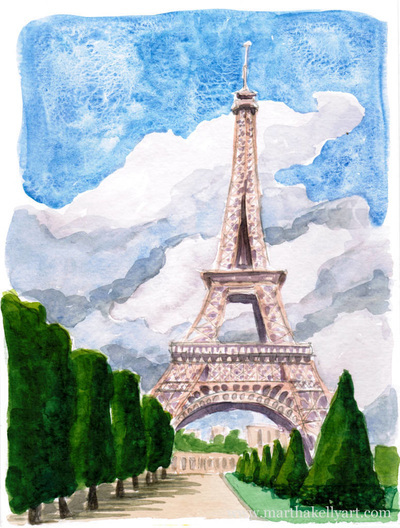 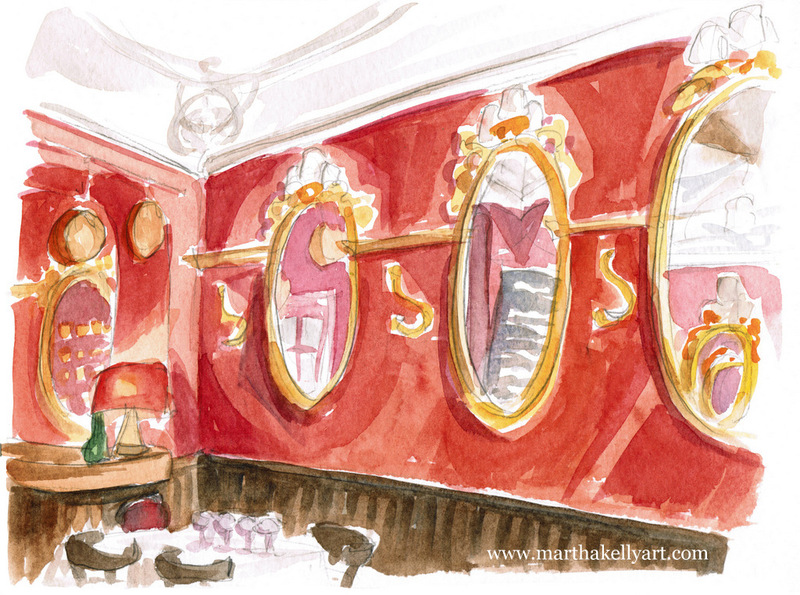 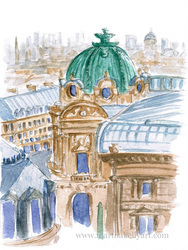 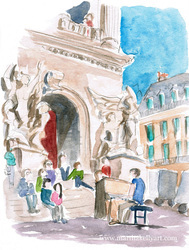 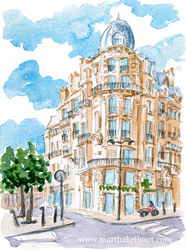 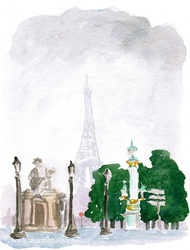 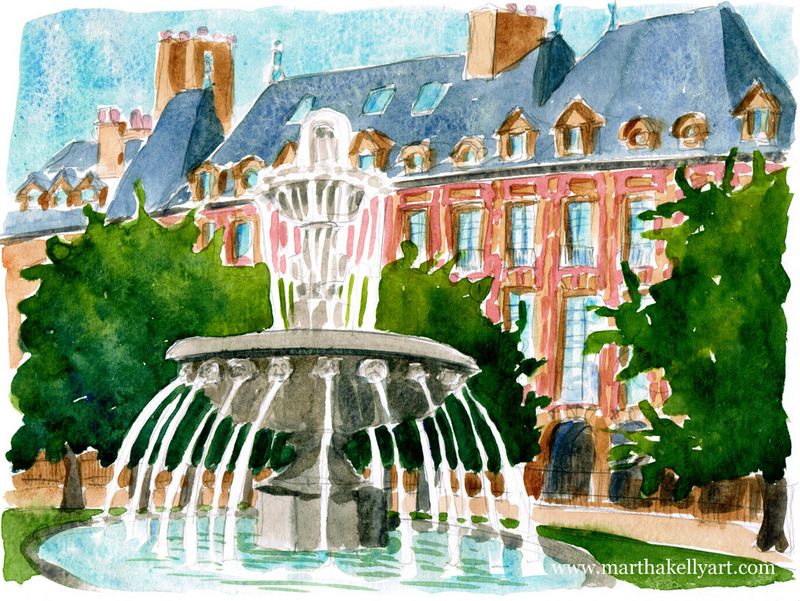 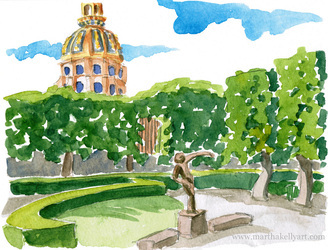 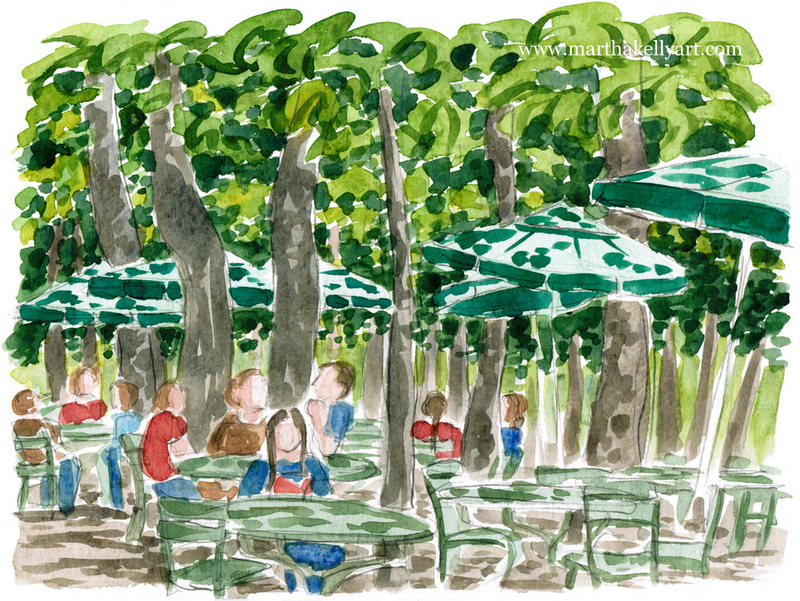 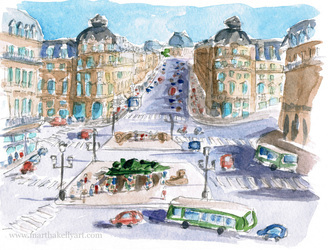 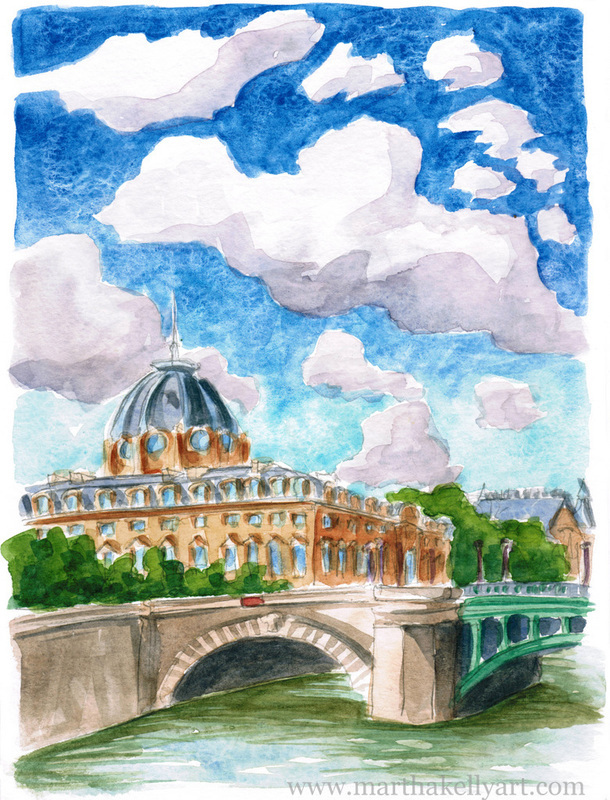 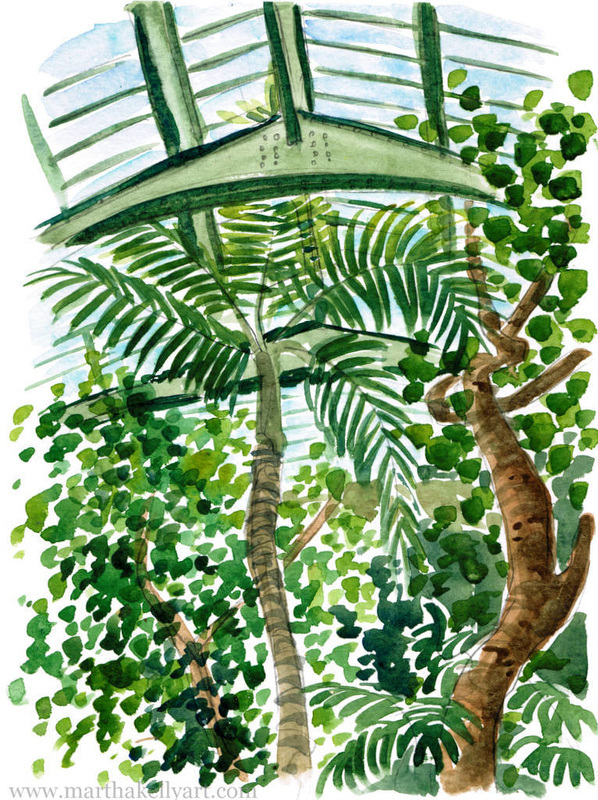 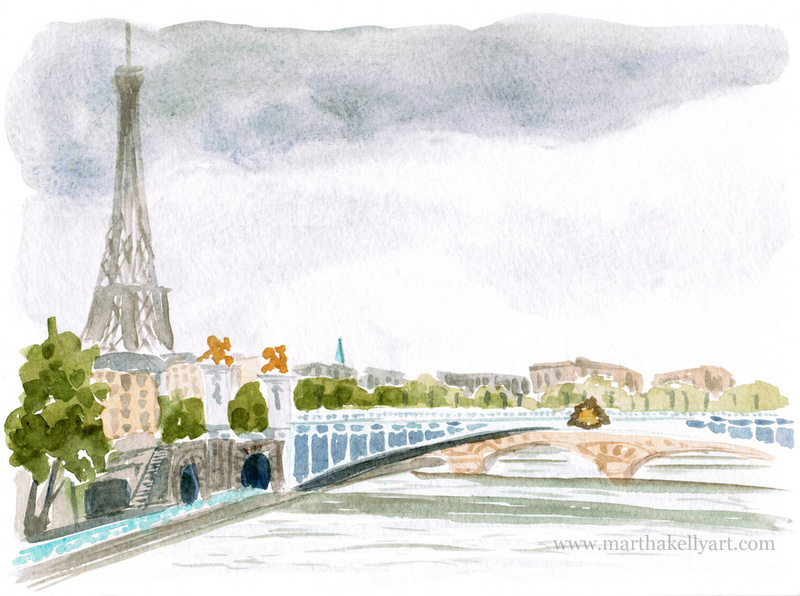 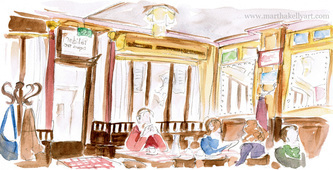 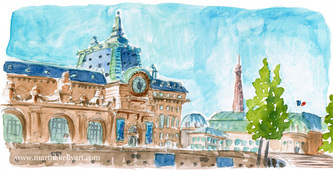 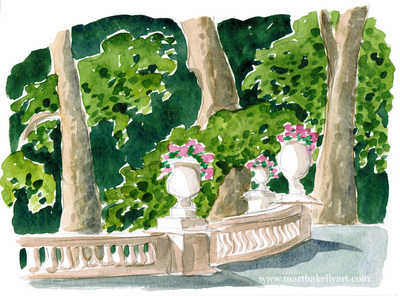 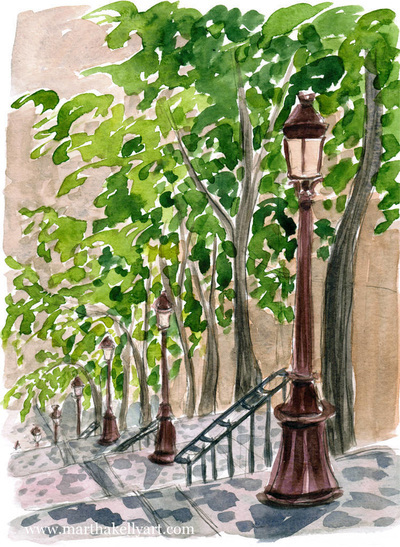 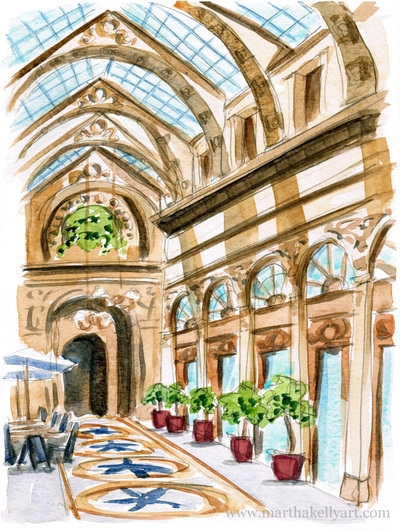 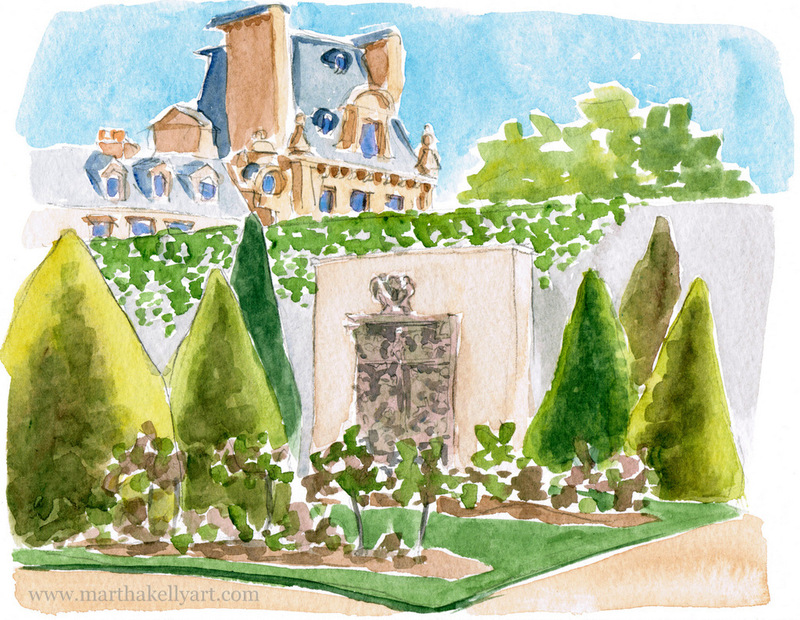 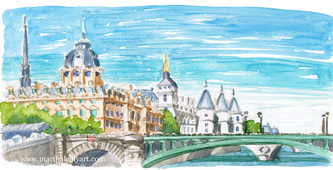 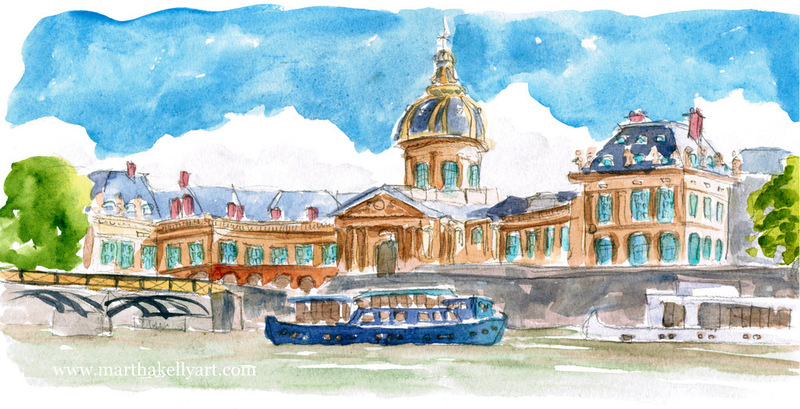 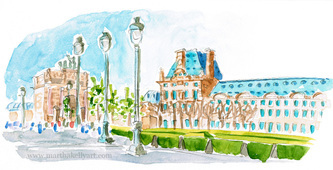 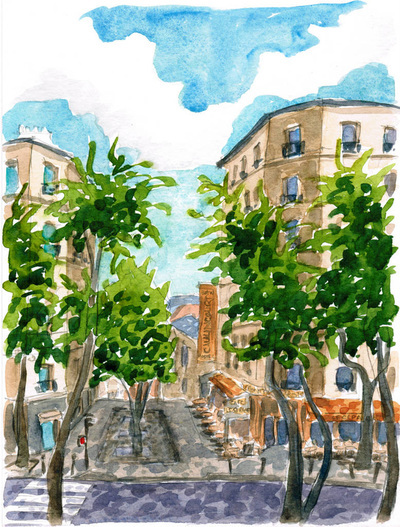 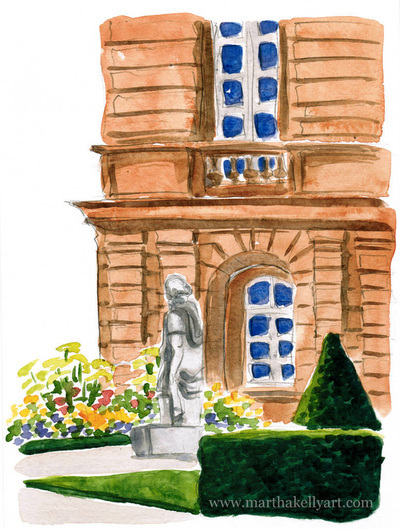 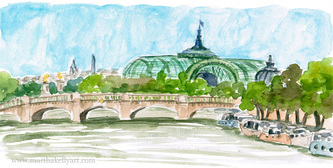 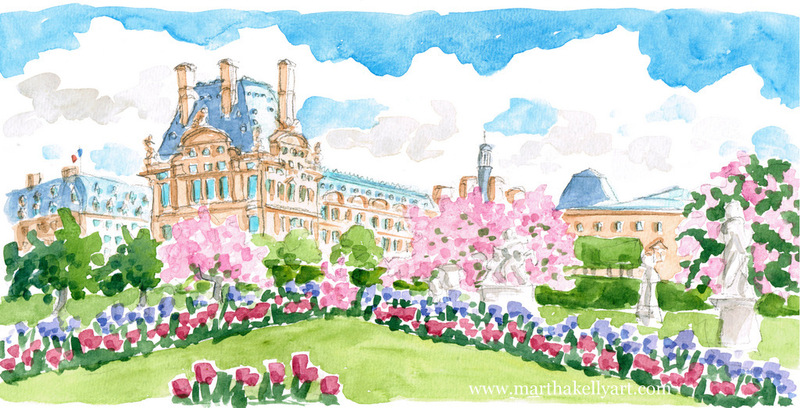 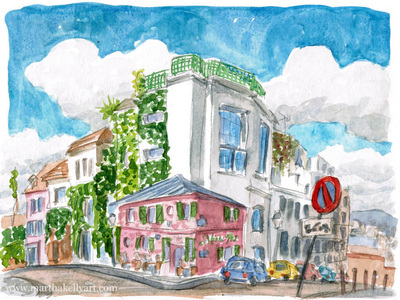 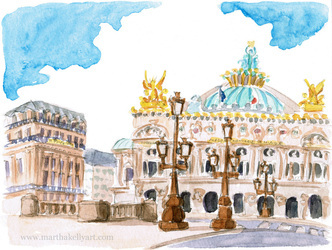 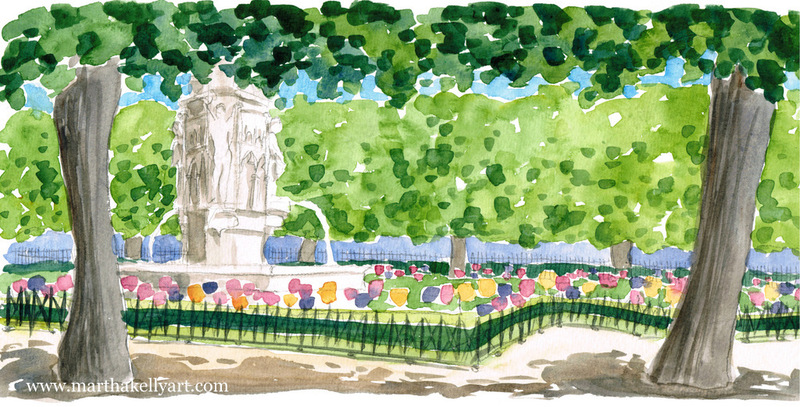 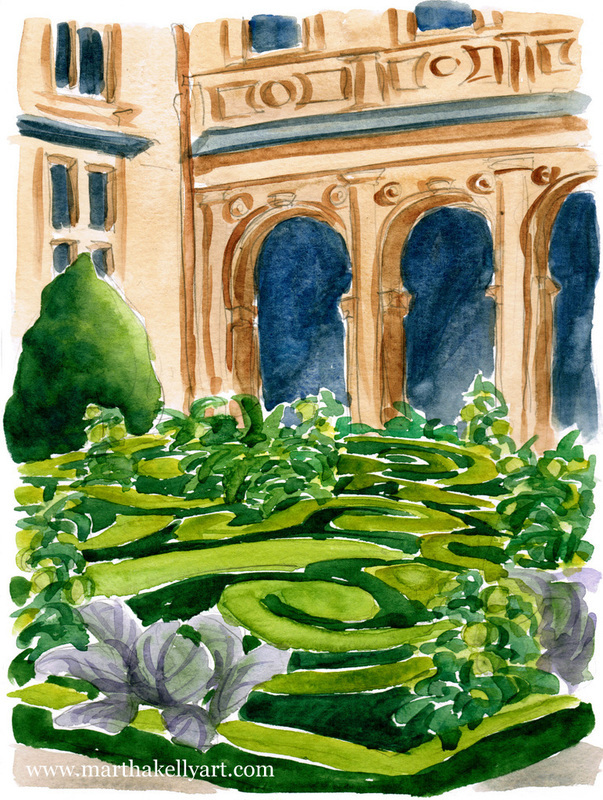 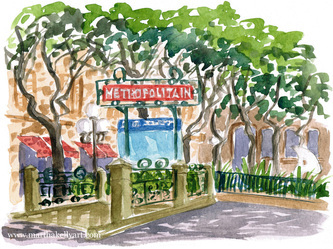 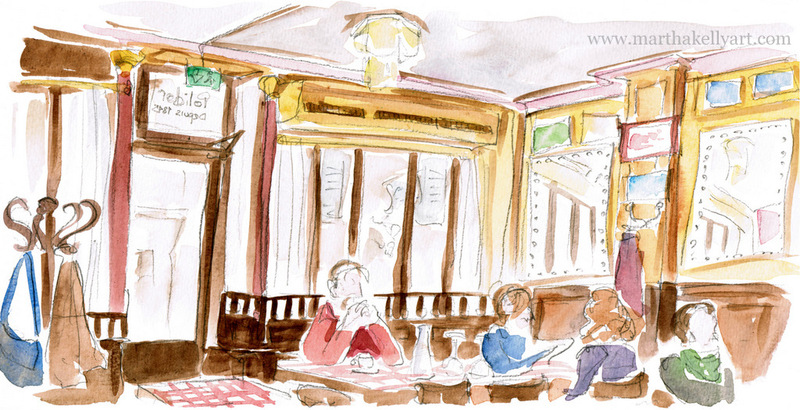 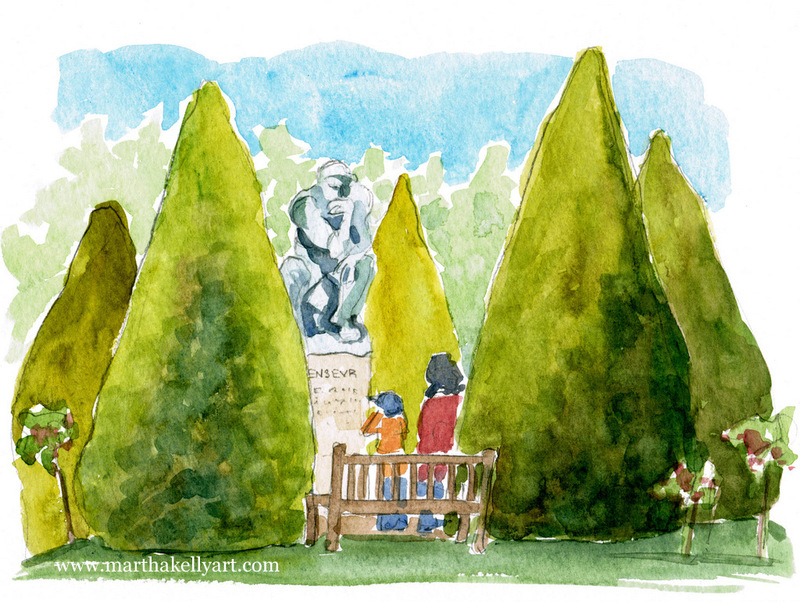 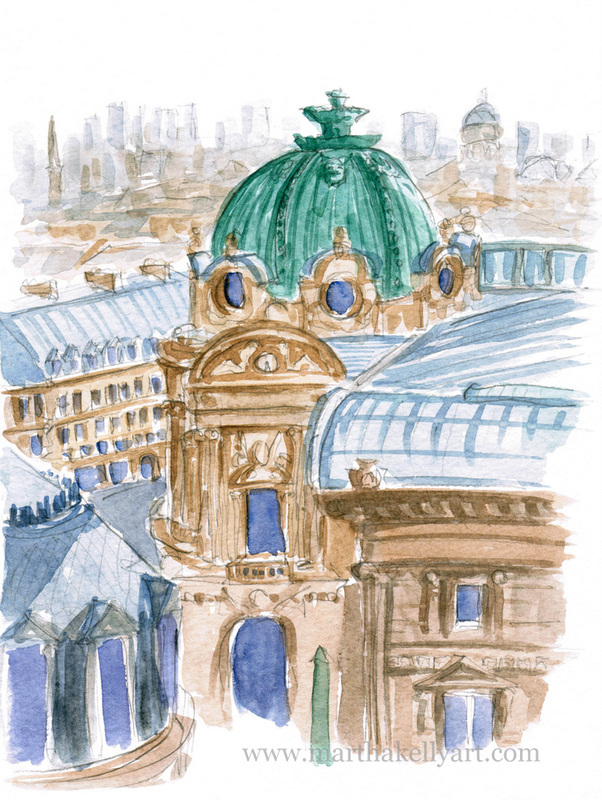 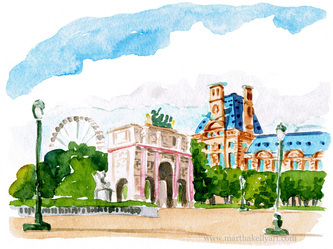 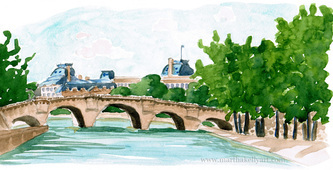 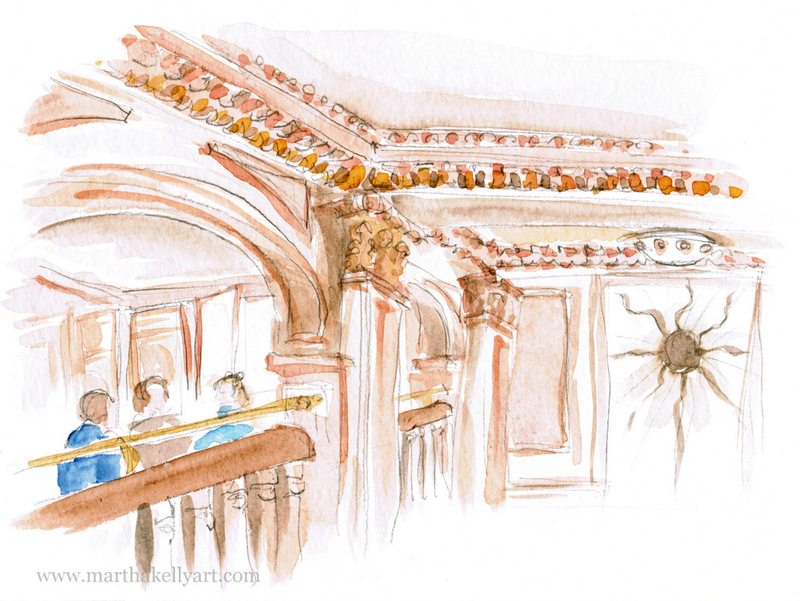 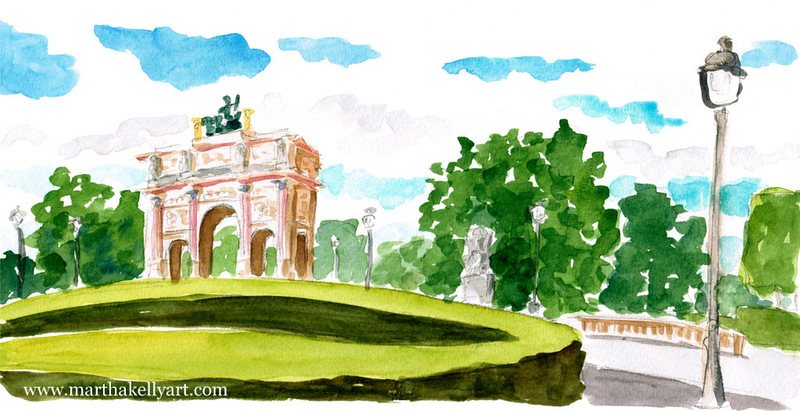 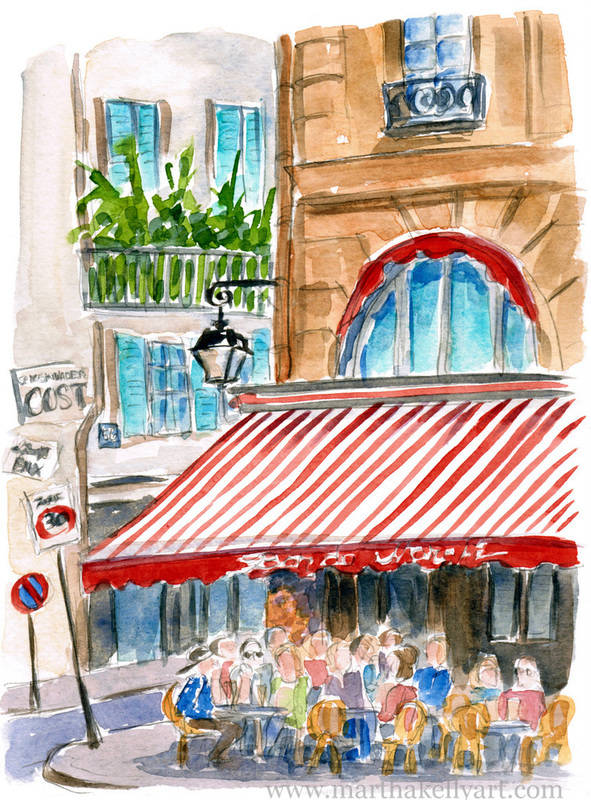 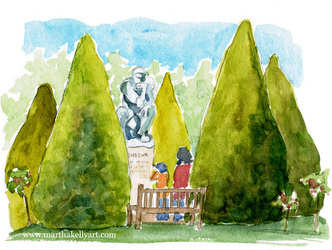 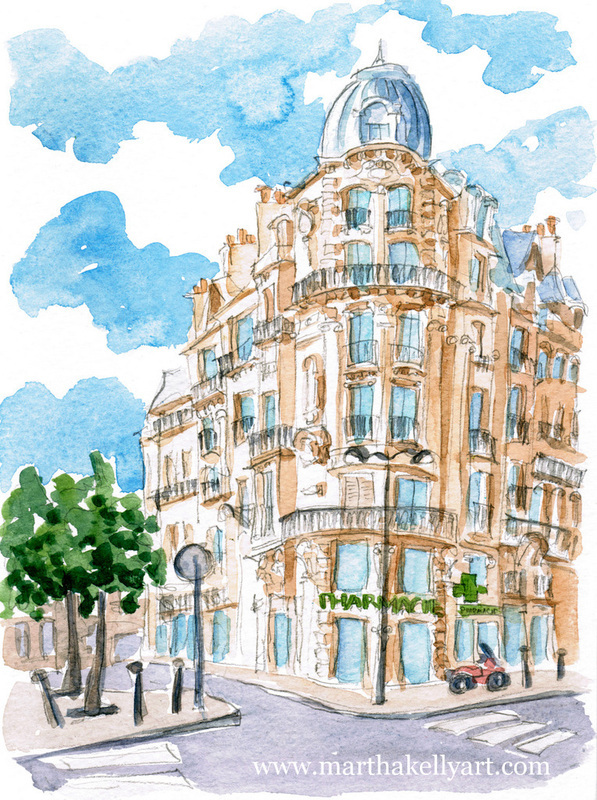 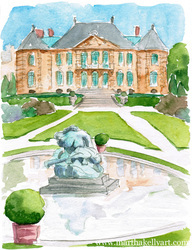 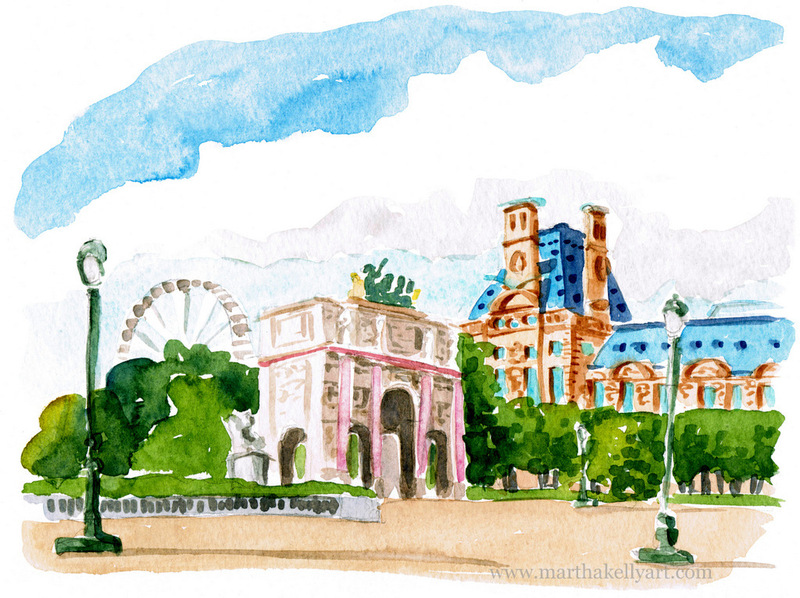 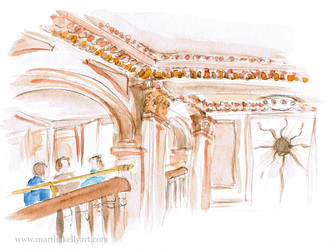 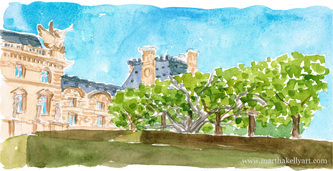 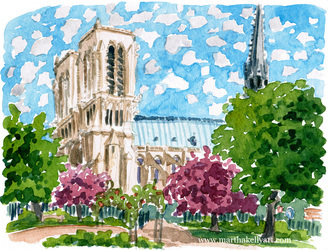 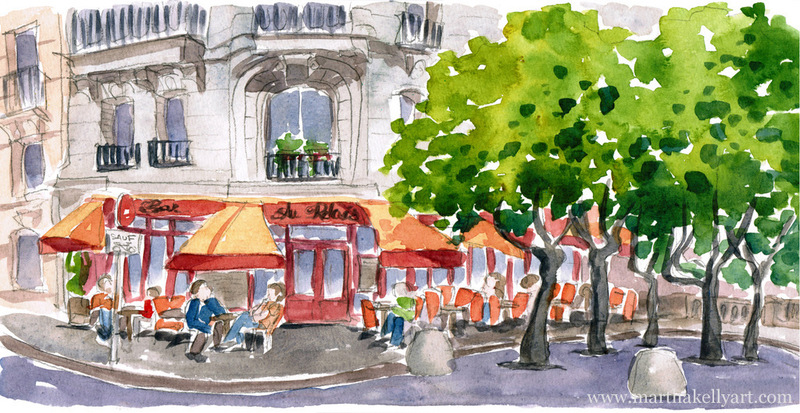 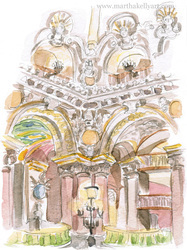 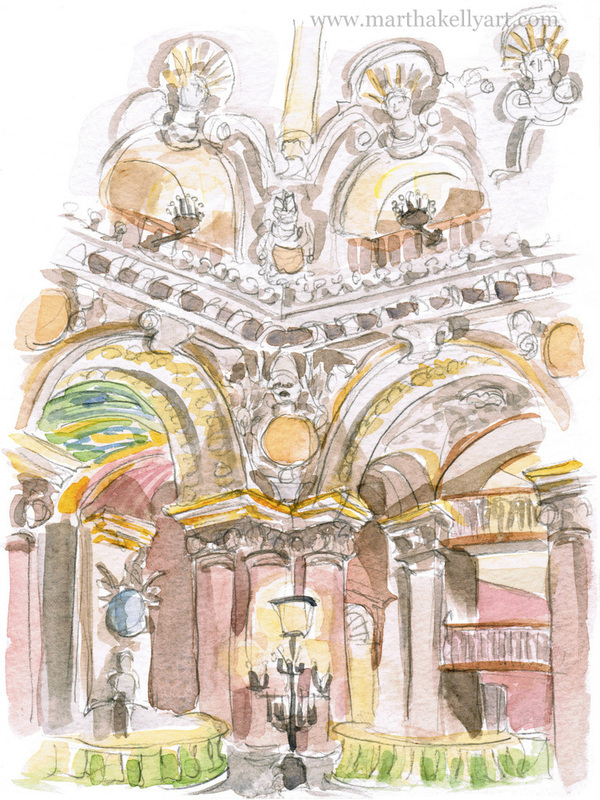 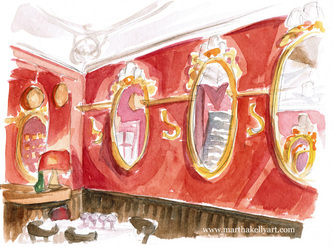 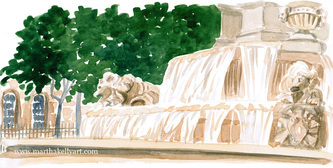 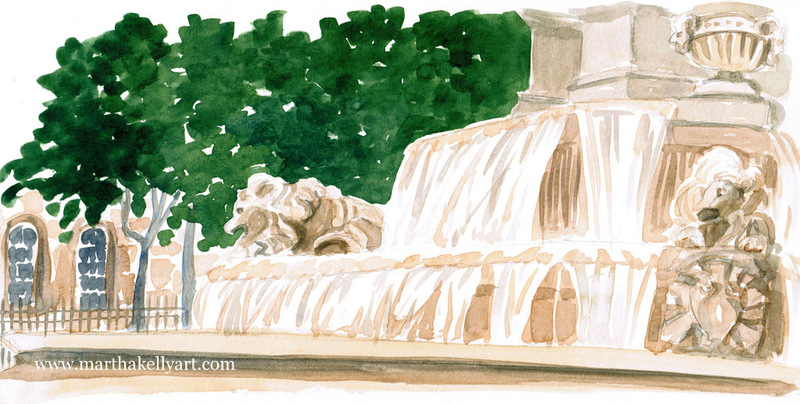 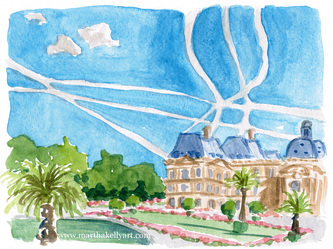 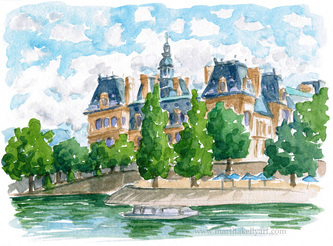 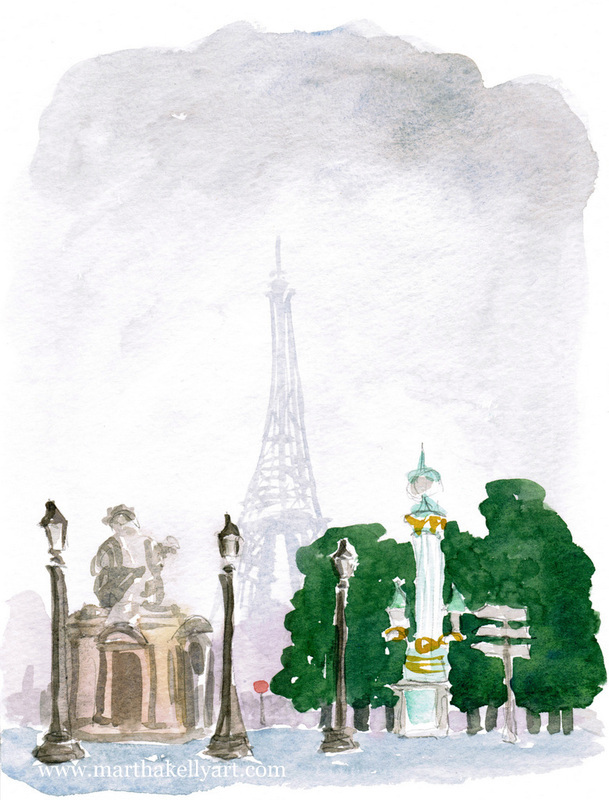 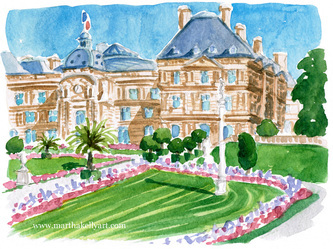 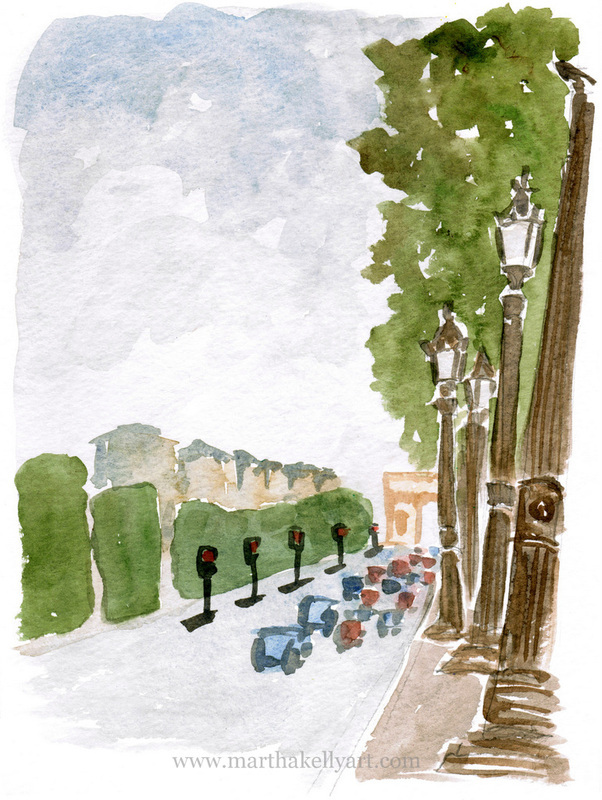 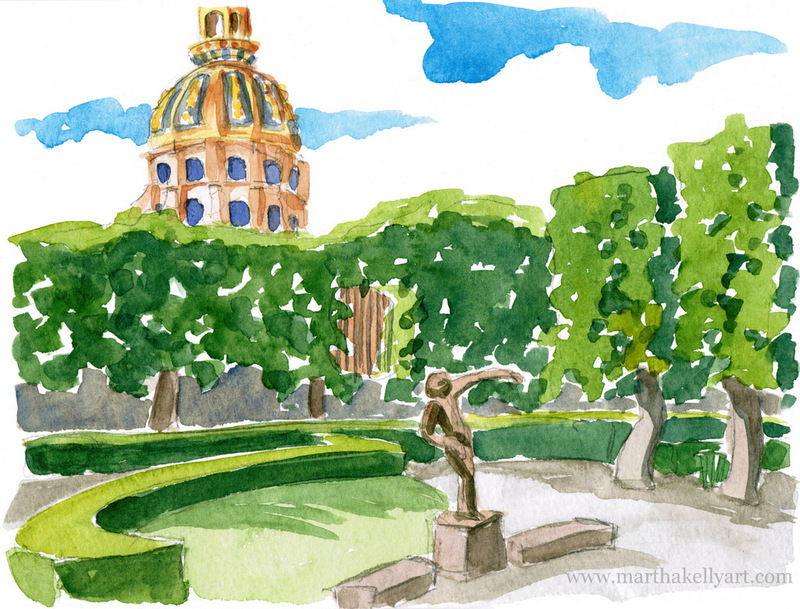 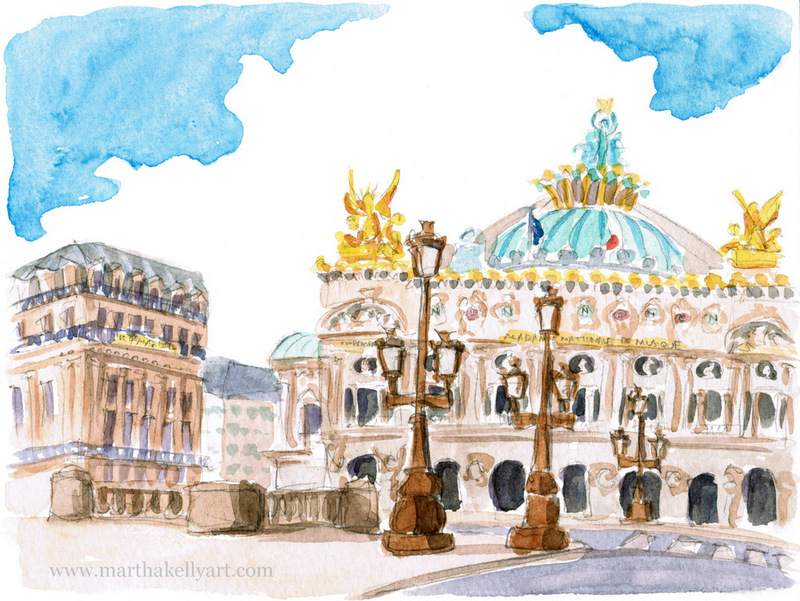 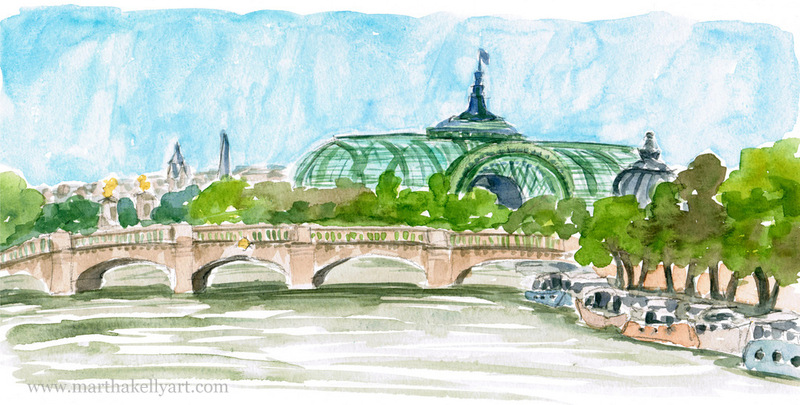 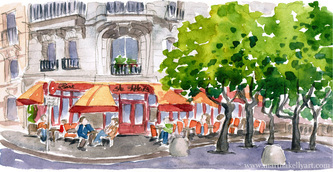 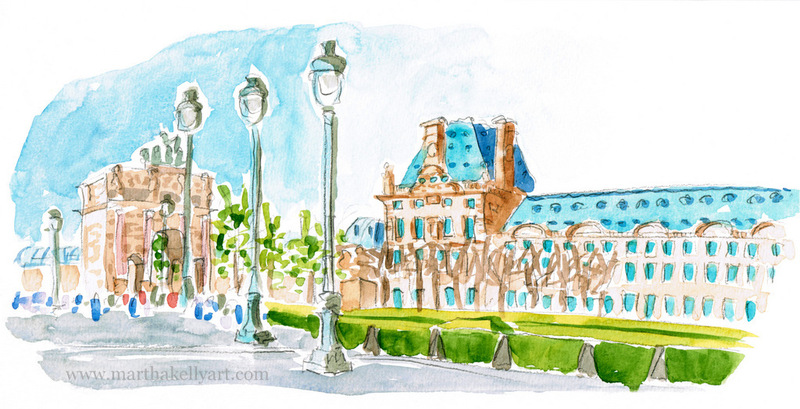 I even met up with the Paris chapter of the Urban Sketchers for one of their outings. 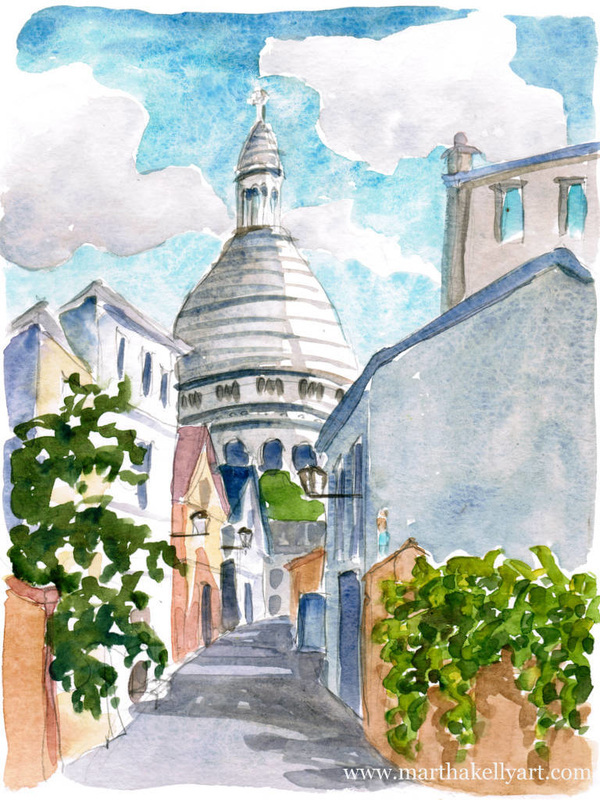 I went to the Loire Valley for a few days as well, but most of my time was spent in Paris, staying near Montmartre and walking all over the center city. 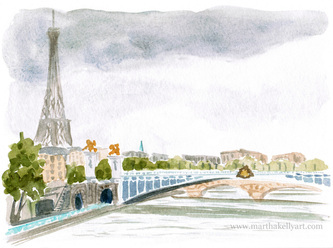 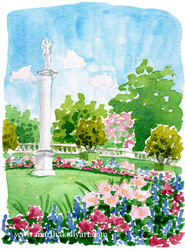 All the watercolors are either 7x10" or 6x12" and are $135 each.